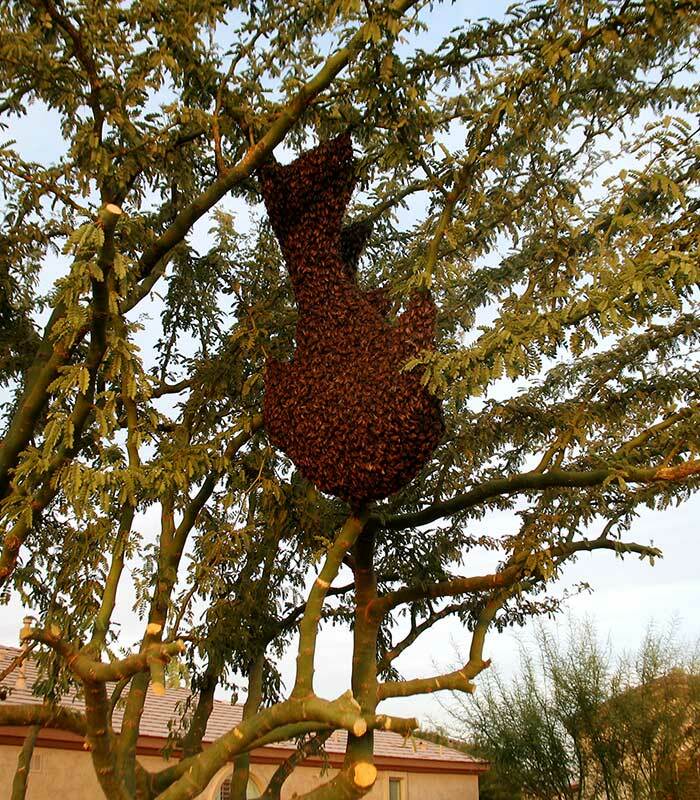 We get a lot of bee removals in Maricopa every year and no two are ever the same. 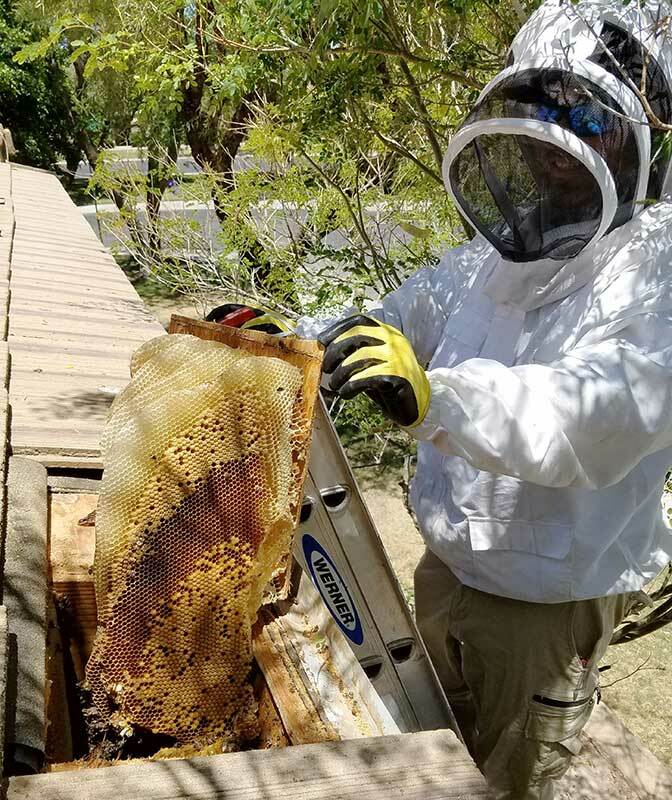 We have encountered some very aggressive hives in Maricopa possibly Africanized so we always expect the worst when going to such a rural city. The once-tiny town of Maricopa grew from just 1,040 residents in 2000 to a whopping 43,000 in 2010. That's over 4000 percent which makes it the fastest growing city in Arizona. 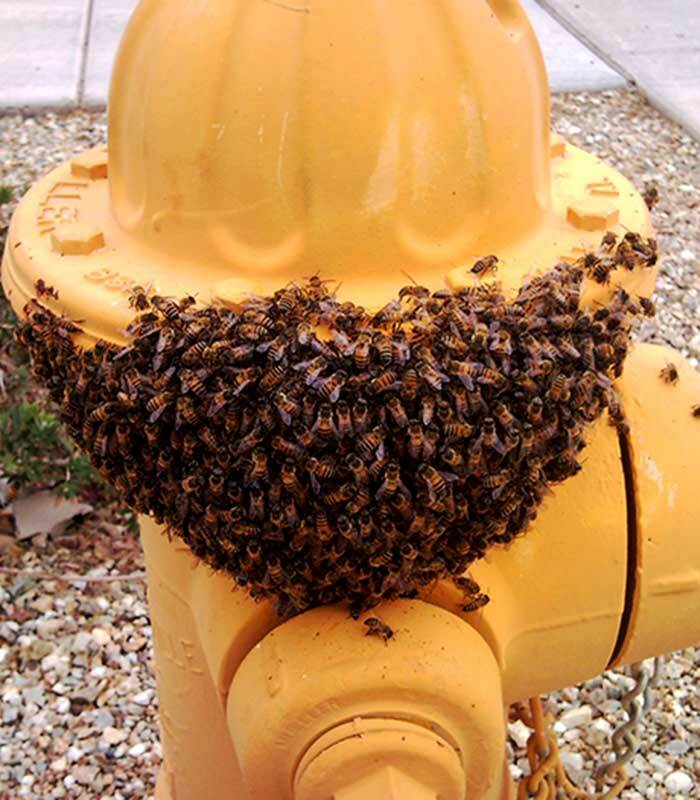 It also gives the bee population in Maricopa a lot of food and water enabling them to multiply fast.